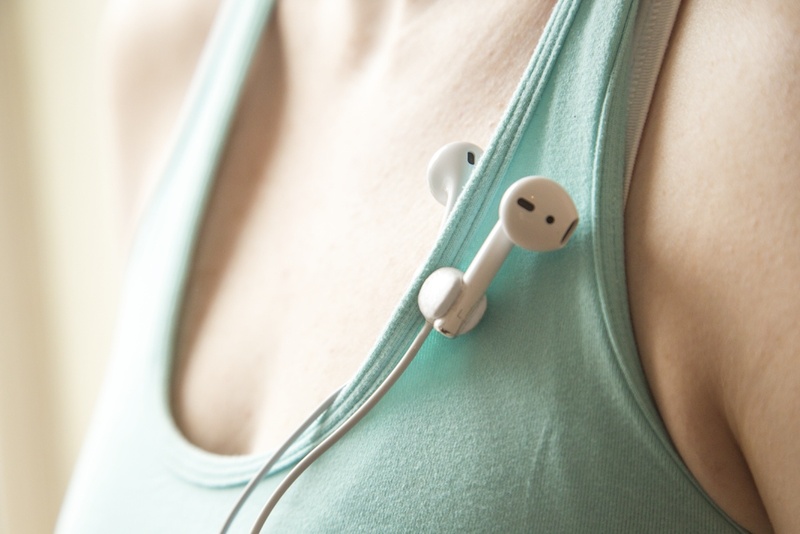 Move freely with your music with the Nearbuds Magnetic AirPods Clips which are made just for the all-new Apple earbuds. 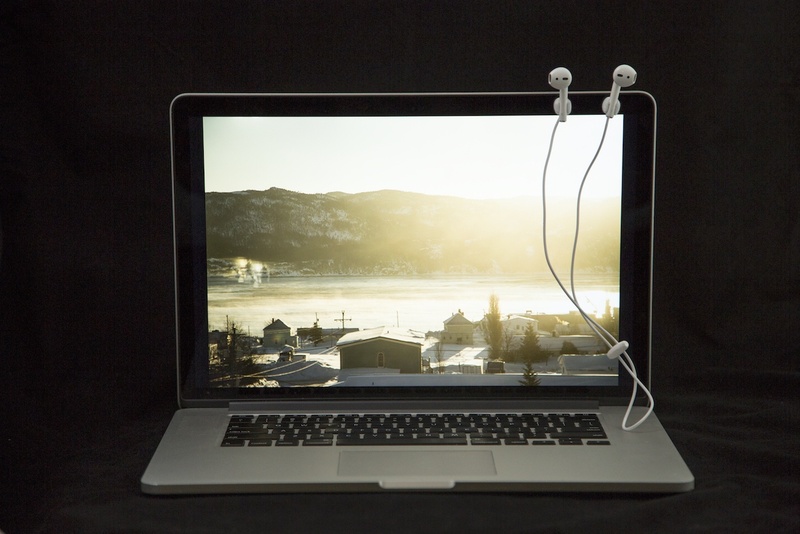 Save your Apple wireless AirPods with Nearbuds for AirPods. 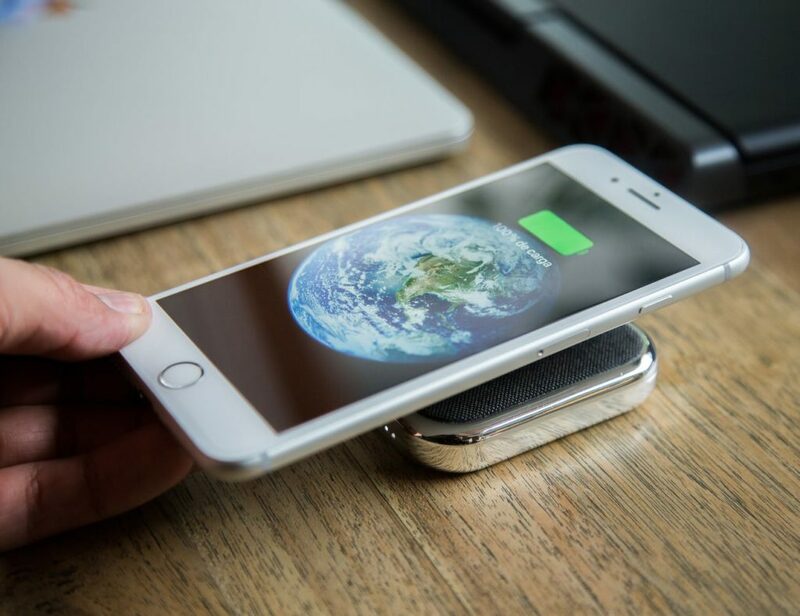 Designed specifically for the all-new Apple wireless AirPods, this device uses powerful neodymium magnets to keep them close. 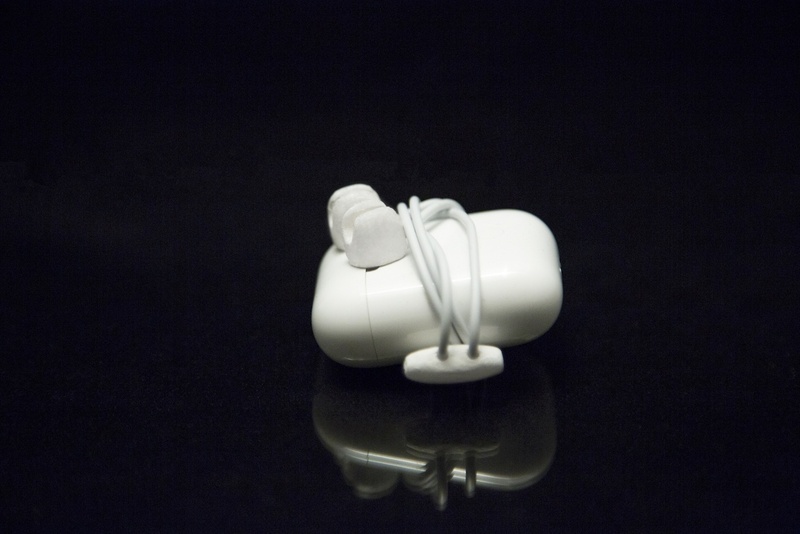 The Nearbuds system features one clip for each AirPod as well as an adjustable safety strap. 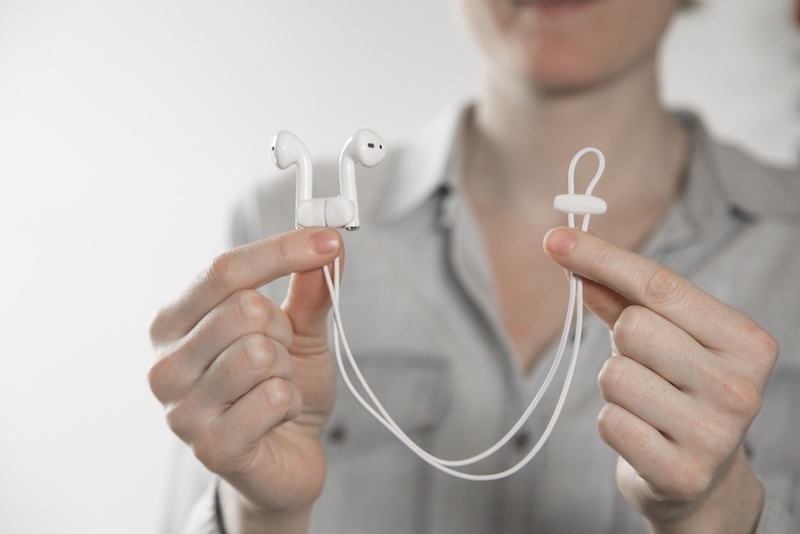 Simply snap them into place and your AirPods will always be nearby. 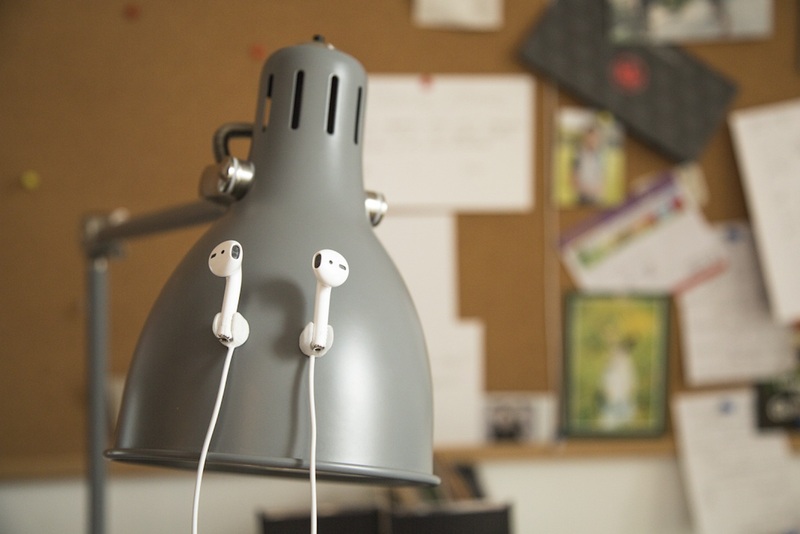 Nearbuds for AirPods work with any magnetic-friendly surface. 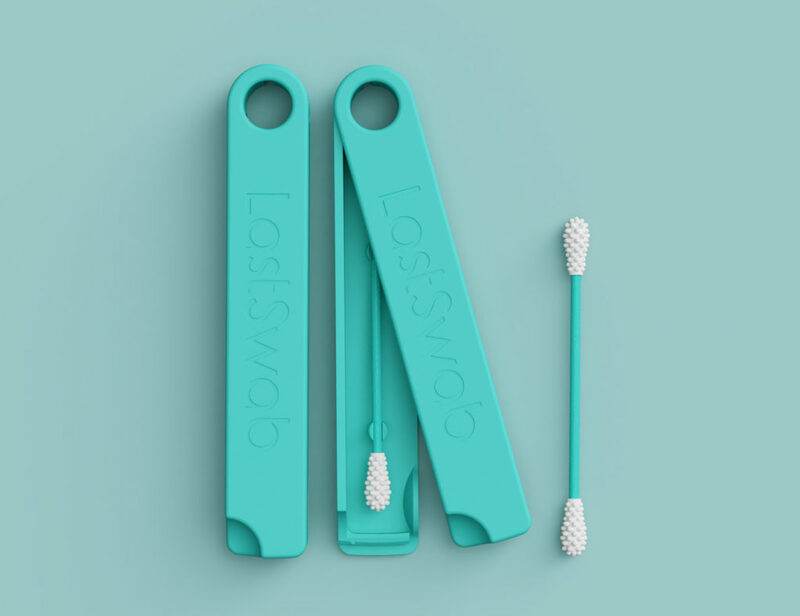 You can stick them to your AirPods’ charger case, your laptop or even connect them through your clothing. 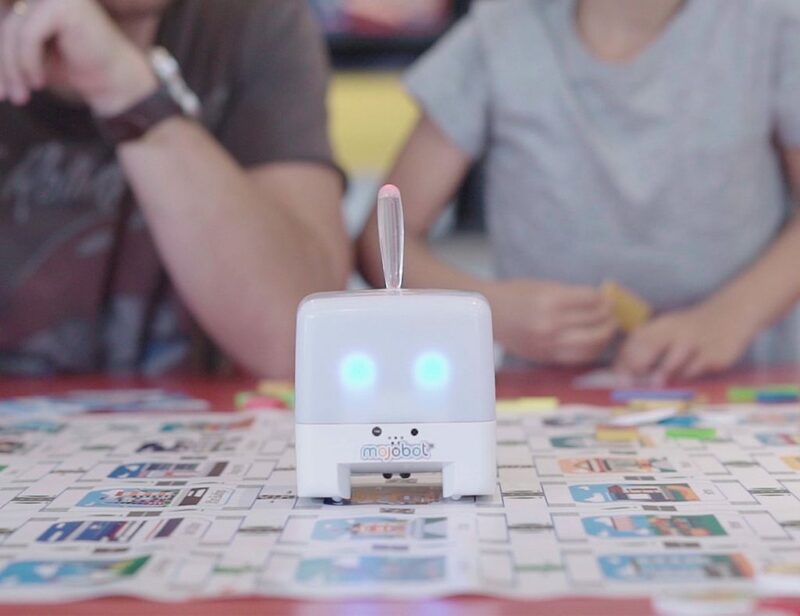 In addition, the strap features a cool adjustment dongle so you can have the perfect length for any activity. 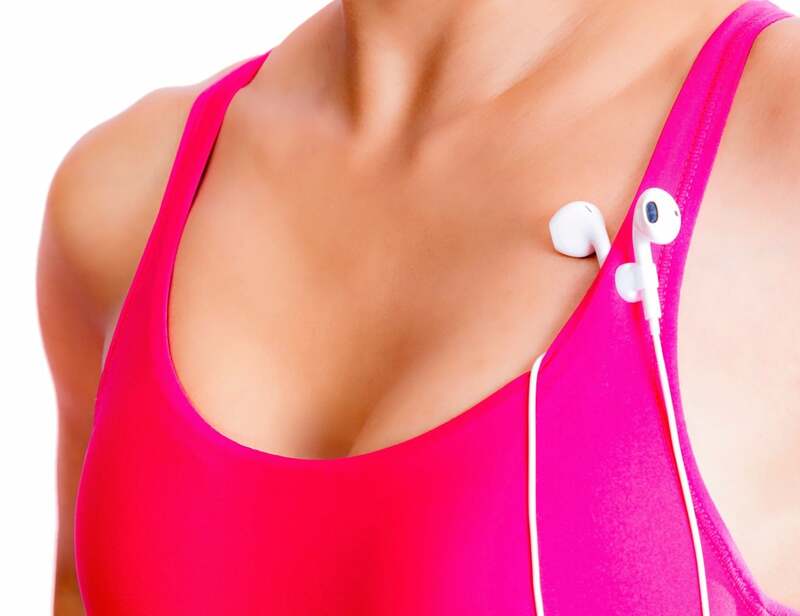 Nearbuds for AirPods ensure you never lose one of your expensive AirPods. 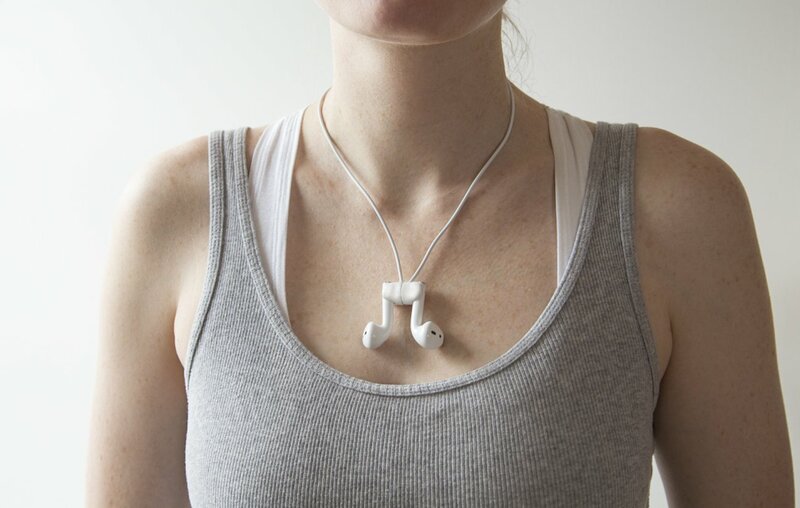 Even with this level of convenience and functionality, the Nearbuds for AirPods magnetic clips remain out of the way while the AirPods are in use. 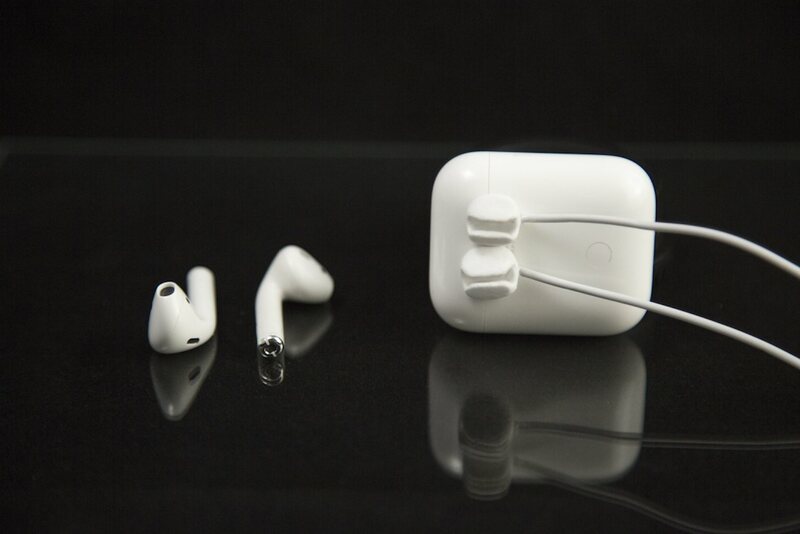 Along with all of this, Nearbuds for AirPods have an Apple-inspired all-white aesthetic to match perfectly.